tout comencement comence par un debut - Dites non au rap ! 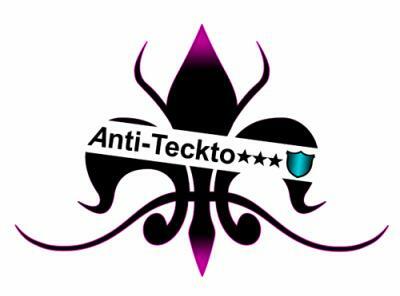 Dites non à la tecktonik ! B0NJ0UR, CA FARTE c HUM-SXCK-hum ?? ALLEZ NE PERD0NS PAS DE TEMPS. Pass SUR MON BL0G EST UN M0YEN D'AIDER LES SANS VISITES ET LES SANS C0MS ! XD ! AL0RS JE V0US DONNE LES MEILLEURES SITES D'AUT0SURF. LEUR PRINCIPE EST D'AJ0UTER JUSQU'A 5000VISITES/J ET DES C0MS :: AL0RS C'EST SIMPLE TU T'INSCRIS DANS LES SITES QUE JE T'AI MARQUE EN BAS ET TU ACTIVE T0N C0MPTE PUIS TU AJ0UTE TON SITE ET TU ATTEND QU'IL SE VALIDE PUIS TU FAIS T0URNER LA VISI0NNEUSE T0UT LE TEMPS PUIS LES CREDITS S0NT A T0I ET SI TU VEUX PAS LAISSEZ LA VISI0 TU T'ACHETE DES CREDITS ! ALLEZ B0NNE CHANCE A V0US. Salut c'est ST4R-S3XY ;) 8 COMMENTAIRES CHEZ MOI = 33 COMMENTAIRES CHEZ TOI! Essaye une fois et tu verras.